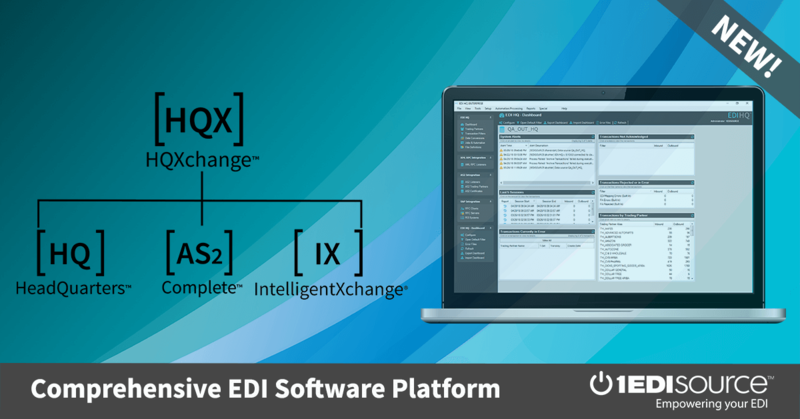 This X12 Transaction Set contains the format and establishes the data contents of the Material Claim Transaction Set (847) for use within the context of an Electronic Data Interchange (EDI) environment. This standard provides trading partners a means to advise each other of costs and charges involved in fabricated or purchased material or both which has been deemed damaged, unusable, or obsolete. This transaction set is not to be used to submit claims against transportation or insurance carriers. The Material Claim Transaction Set (847) can be used in the following ways: (1) for a seller of material to advise the buyer of costs and charges resulting from order cancellation or change and must be based on the buyer's authorization to fabricate or purchase material or both; (2) for a buyer of material to advise the seller of costs and charges resulting from material which was deemed damaged or unusable.